In case you prefer reading written instruction instead, below is the tutorial. Conditional Formatting allows you to format a cell (or a range of cells) based on the value in it. 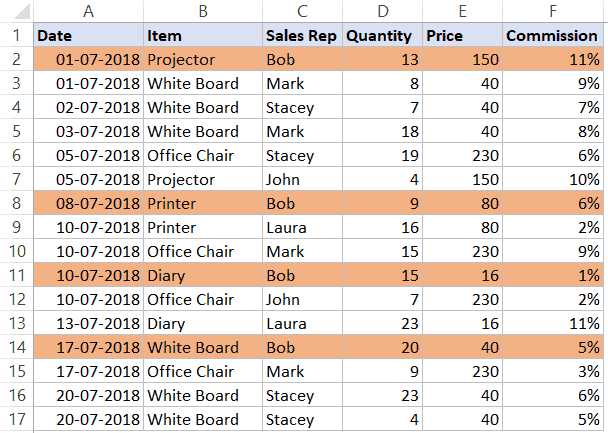 But sometimes, instead of just getting the cell highlighted, you may want to highlight the entire row (or column) based on the value in one cell. 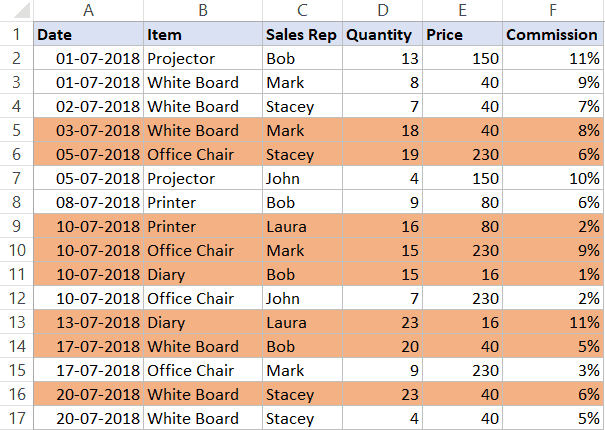 To give you an example, below I have a dataset where I have highlighted all the rows where the name of the Sales Rep is Bob. 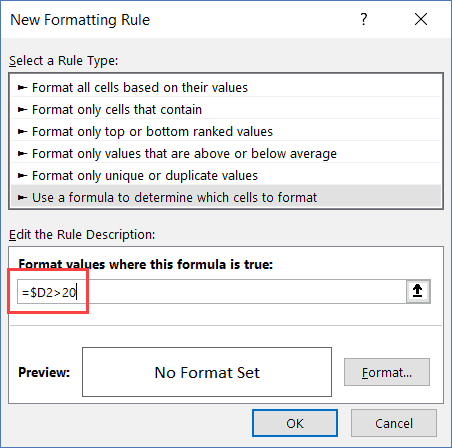 In this tutorial, I will show you how to highlight rows based on a cell value using conditional formatting using different criteria. Suppose you have a dataset as shown below and you want to highlight all the records where the Sales Rep name is Bob. Select the entire dataset (A2:F17 in this example). In the dialog box that opens, set the color in which you want the row to get highlighted. This will highlight all the rows where the name of the Sales Rep is ‘Bob’. So when it’s analyzing each cell in row A2, it will check whether the cell C2 has the name Bob or not. If it does, that cell gets highlighted, else it doesn’t. Note that the trick here is to use a dollar sign ($) before the column alphabet ($C1). By doing this, we have locked the column to always be C. So even when cell A2 is being checked for the formula, it will check C2, and when A3 is checked for the condition, it will check C3. This allows us to highlight the entire row by conditional formatting. Related: Absolute, Relative, and Mixed references in Excel. In the above example, we saw how to check for a name and highlight the entire row. We can use the same method to also check for numeric values and highlight rows based on a condition. Suppose I have the same data (as shown below), and I want to highlight all the rows where the quantity is more than 15. Click the ‘Format’ button. In the dialog box that opens, set the color in which you want the row to get highlighted. This will highlight all the rows where the quantity is more than or equal to 15. Similarly, we can also use this to have criteria for the date as well. 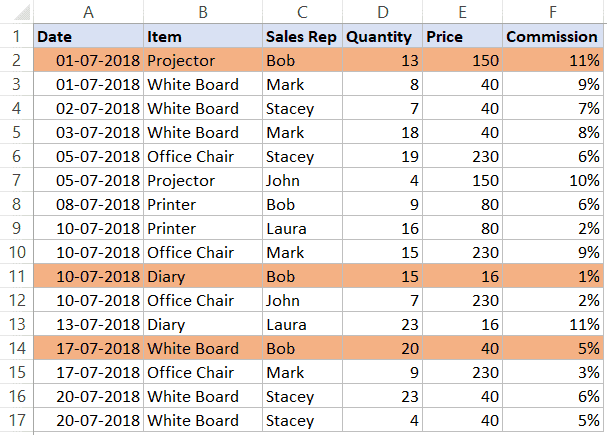 You can also use multiple criteria to highlight rows using conditional formatting. In this example, only those rows get highlighted where both the conditions are met (this is done using the AND formula). Sometimes, you may want to highlight rows in a color based on the condition. For example, you may want to highlight all the rows where the quantity is more than 20 in green and where the quantity is more than 15 (but less than 20) in orange. To do this, you need to create two conditional formatting rules and set the priority. Click the ‘Format’ button. In the dialog box that opens, set the color to Orange. In the ‘Conditional Formatting Rules Manager’ dialog box, click on ‘New Rule’. Click the ‘Format’ button. In the dialog box that opens, set the color to Green. The above steps would make all the rows with quantity more than 20 in green and those with more than 15 (but less than equal to 20 in orange). When using multiple conditions, it important to make sure the order of the conditions is correct. In the above example, the Green color condition is above the Orange color condition. If it’s the other way round, all the rows would be colored in orange only. Because a row where quantity is more than 20 (say 23) satisfies both our conditions (=$D2>15 and =$D2>20). And since Orange condition is at the top, it gets preference. You can change the order of the conditions by using the Move Up/Down buttons. 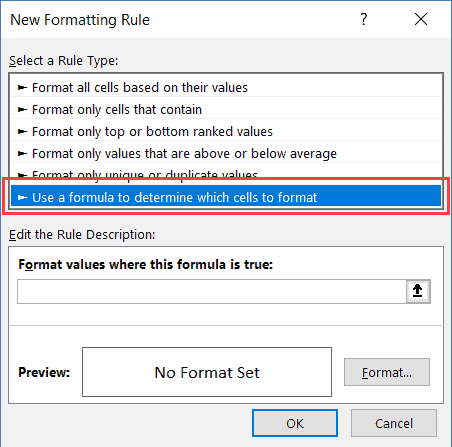 If you want to highlight all rows where any of the cells in it is blank, you need to check for each cell using conditional formatting. 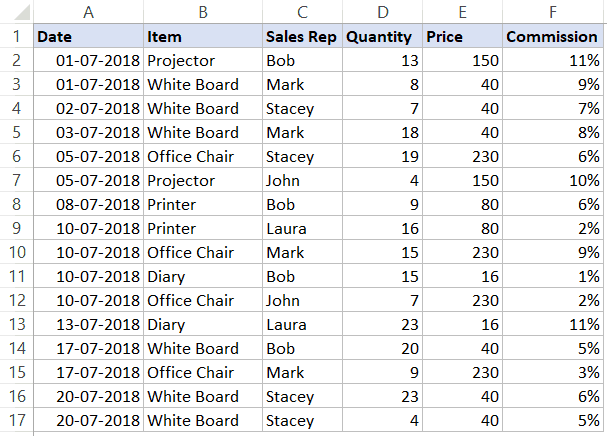 The above formula counts the number of blank cells. If the result is more than 0, it means there are blank cells in that row. If any of the cells are empty, it highlights the entire row. Related: Read this tutorial if you only want to highlight the blank cells. In the examples covered so far, all the conditions were specified with the conditional formatting dialog box. 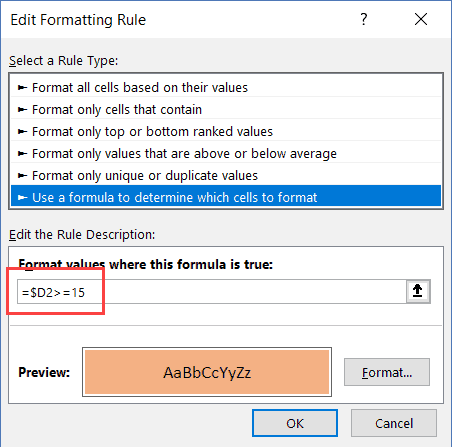 In this part of the tutorial, I will show you how to make it dynamic (so that you can enter the condition within a cell in Excel and it will automatically highlight the rows based on it). 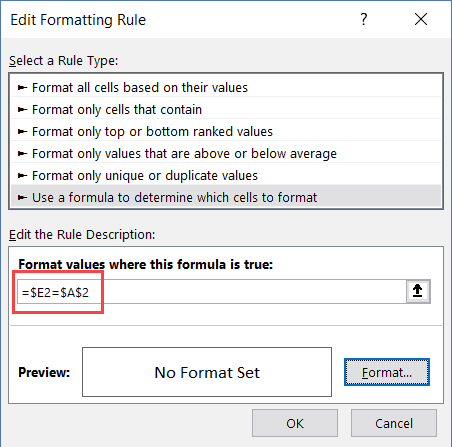 Create a drop-down list in cell A2. Here I have used the names of the sales rep to create the drop down list. 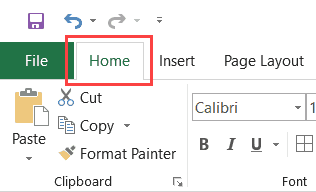 Here is a detailed guide on how to create a drop-down list in Excel. Select the entire dataset (C2:H17 in this example). Now when you select any name from the drop-down, it will automatically highlight the rows where the name is the same that you have selected from the drop-down. 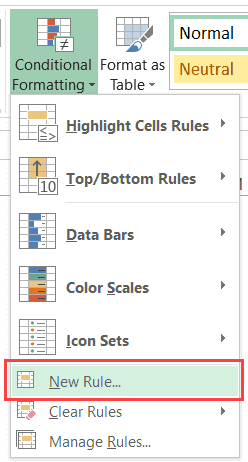 Interested in learning more on how to search and highlight in Excel? Check the below videos. Create a drop-down list with a search suggestion. 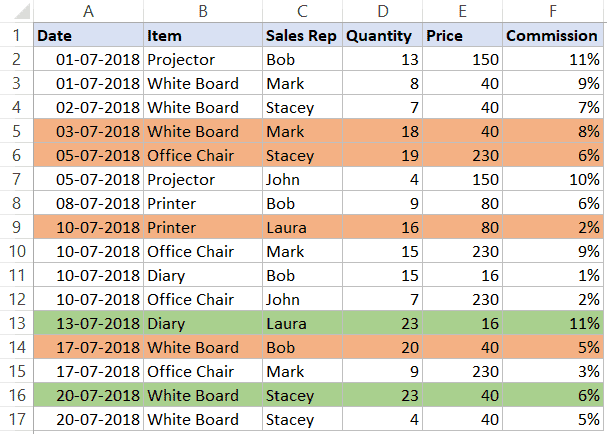 Select Visible Cells in Excel. Highlight Active Row/Column in a Data Range. 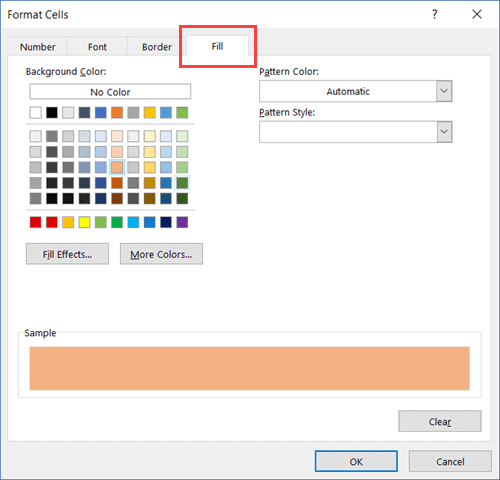 How can you do this if you want a row to turn a certain color as soon as on cell is populated? In my case it is populated by a date. This did not work for me either. I had to do a workaround to have it come out the way I wanted. Is there a way to do the first method, but as you go? Basically a way that you can automatically have the row fill based on one cell, but not have to do the format every time and have this happen as you fill in your spread sheet? doesn’t work. tried the first example and it highlighted the row ABOVE where the selected text appeared. you forgot to include the “Applies to” cell range to get it to highlight the full row. It did not work. I have a table(which I then changed back to a range) from A2 to L371. My formula was =L$13=”Inactive”. 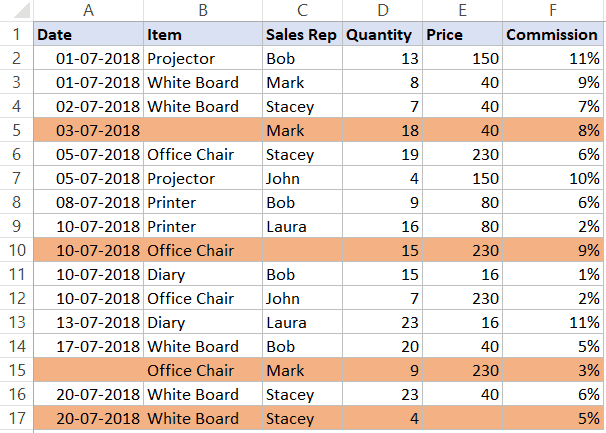 Column L has blank cells, cells with the word Active, and cells with the word “Inactive”. This method, highlighted mostly cells that said Active, ?? I then capitalized all the INACTIVE rows – still nothing. I’m so confused. 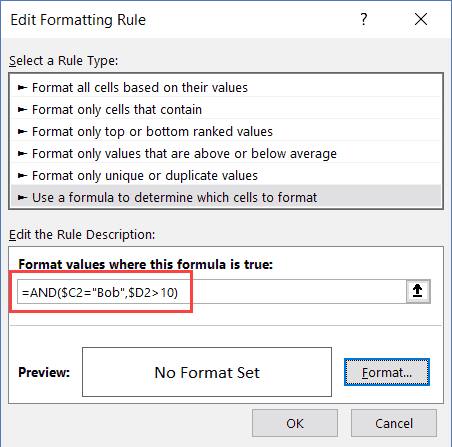 Why this didn’t work – does the reference cell need to be the in the beginning? 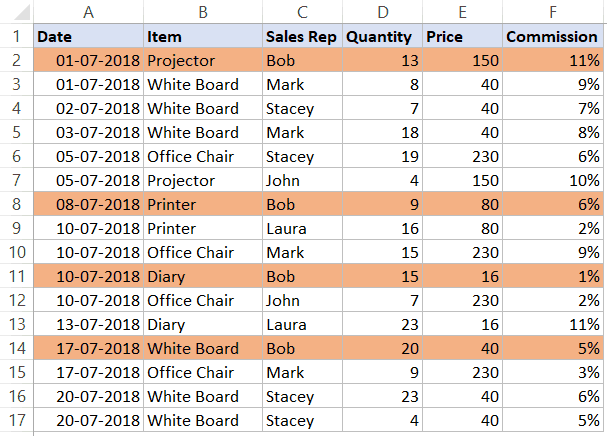 hi, If i type the number 5 in excel cell, 5 rows should be need to highlighted in excel . how to do this? Is there a typo in the first explanation (Highlight based on Text) as to which cells you select the formula to apply to?